Rising star Aditi Ashok will spearhead the Indian challenge in a star-studded line-up of golfers, including defending champion Emily Pedersen, when the USD 400,000 Women's Indian Open golf tournament gets underway from November 11. The signature Gary Player DLF Golf and Country Club is all set to host the likes of Pedersen, Brittany Lincicome (World No.40 and two major championships winner), Beth Allen, Isabelle Boineau and Anne Van Dam among others. The event -- co-sanctioned by the Ladies European Tour (LET) and the Women's Golf Association of India (WGAI) -- will see 114 top professionals from around the globe fighting for the top spot. The Indian challenge will be led by Aditi Ashok, Order of Merit leader Amandeep Drall, and local professional Vani Kapoor. 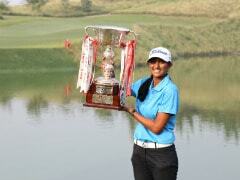 Aditi, playing as a rookie on the LET has had a dream run this year. She is currently placed third in the Rookie of the Year ranking after a series of top-10 finishes and will look to continue the good work. 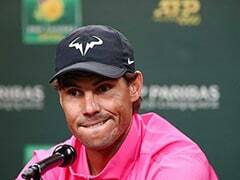 "My form has been very good coming into the tournament. I have prepared well this time around. I have also had a few top 10 finishes and I feel that I have improved as a player since the beginning of the year. Hopefully, I will do well at my home event," she said. Another player to look out for is Vani Kapoor. Vani finished tied fifth at the Hong Kong Ladies Open and is currently placed second in the Order of Merit with total earnings of Rs 9, 49,150 and six victories. 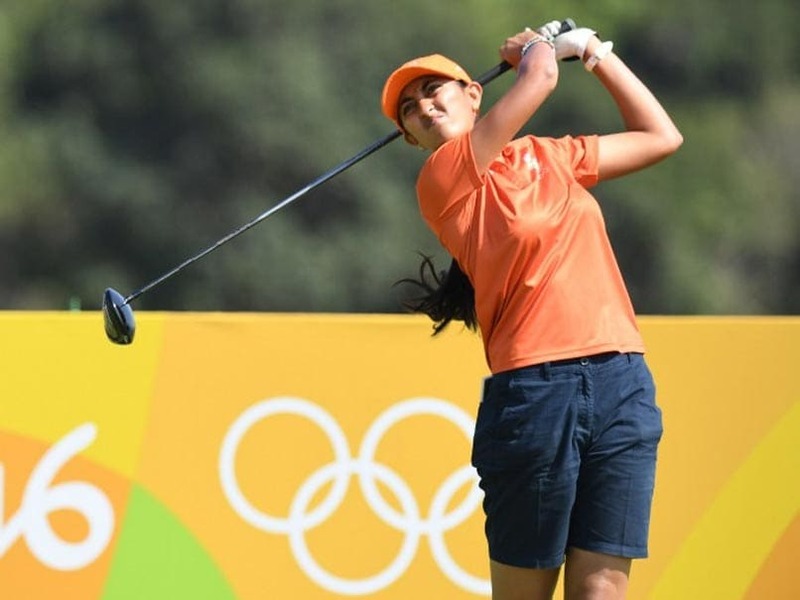 She will be playing on her home turf at the DLF Golf and Country Club and will lead the charge of a strong Indian contingent along with Drall. Pedersen looks eager for an encore but it won't be easy for the Dane and she is expected to face tough competition from Beth Allen, who is in excellent form after winning the last tournament in Abu Dhabi. "It feels great to be back. I won my maiden title here last year, so I have lots of good memories here. There are few changes on the course, its playing really well. 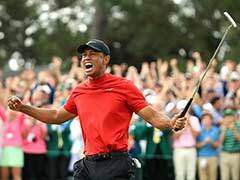 17th green is definitely bigger, so I am really looking forward to the tournament," she said. The flagship event will also see LPGA star and world number 40, Brittany Lincicome in action for the first time in India. The professional from USA has two Major Championships to her credit and has been a regular at the Solheim Cup since 2007.